The Best Hair dryers of all time! The professionals choice. A great long term investment. A huge thank you to Kirsty and Lee at Macco Hair in Surrey for providing their professional advice and feedback on this hair dryer. Their comments have been used to write this review. 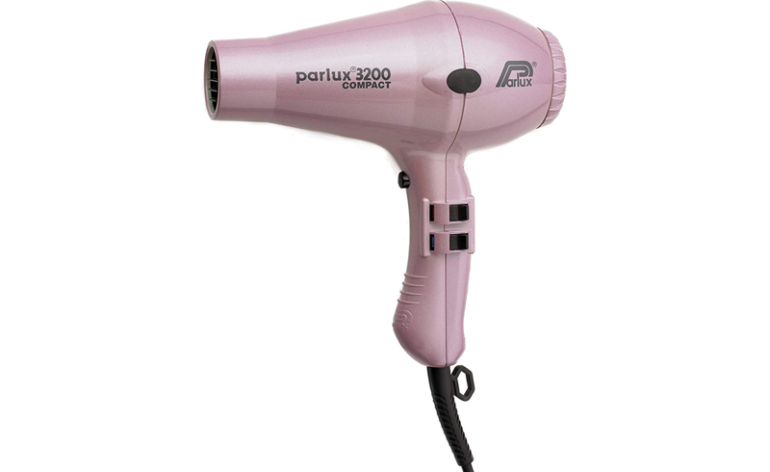 Parlux is the ‘go to’ brand for many professional hair dressers. 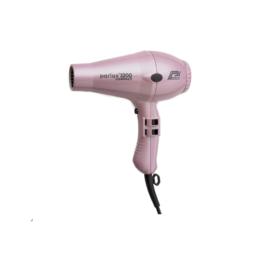 Their hair dryers have a reputation for being robust and long-lasting and the 3200 hair dryer is no exception. 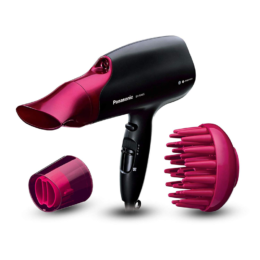 This is a powerful yet extremely lightweight hair dryer that is a great option for everyday use. It works well for all types of hair which is perfect for hair dressers and comes with 2 different concentrating styling nozzles. 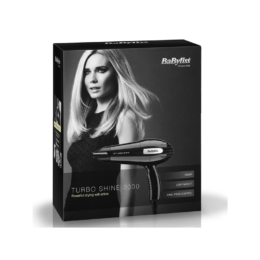 Despite using them every day, our reviewers feel that they shouldn’t need to replace their hair dryer for 3-5 years, so this would be a great long term investment for any individual as it is clearly built to last. If you want something a bit different, the 3200 comes in 5 different colours – black, silver, pink, violet and red. With 4 heat settings, 2 speeds and a cool shot button to set your style, it has everything you will need from a good hair dryer. It is also very compact which is why it is so popular in so many salons. The only slight negative with this hair dryer is the cord length. A longer cord would be make it even better for salon use. Overall, we would highly recommend this hair dryer to anyone and everyone. According to the manufacturer : ‘…. 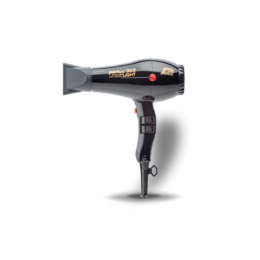 it is without doubt, the most widely used professional hairdryer on the market today’ and we understand why! A good quality hair dryer for most hair types especially if you are looking for a sleek finish. 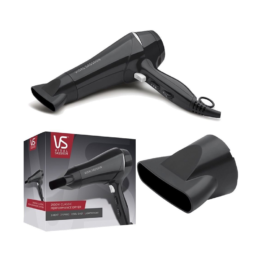 A good value, budget buy from one of the top hair dryer manufacturers. Quick drying and easy to handle from one of the leading brands of hair products. Good price and lightweight – useful for travel or children but not for long / thick hair as it starts to overheat. Simply the best hairdryer! Voted as favourite by two of our independent hairdressers. 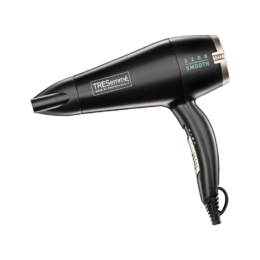 A powerful, lightweight hair dryer that is a great option for everyday use and won’t break the bank. A great blow-dry – quick drying, leaving hair looking really healthy and shiny. 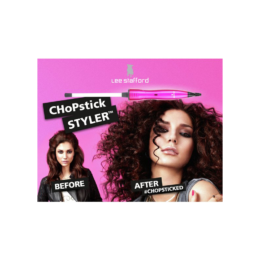 Perfect for teens and dance mom’s – provides tight ringlets, that hold and it costs less than £20! Advisor People provide independent reviews from real people. We sometimes earn revenue if you click the links - this helps pay our administrative costs. We are not tied to any retailer and always give honest, unbiased opinions on products.